Updated 12/20/2017: The Build Your Business Blueprint live challenge is over. However, I’ve converted it to an evergreen 7-day challenge. 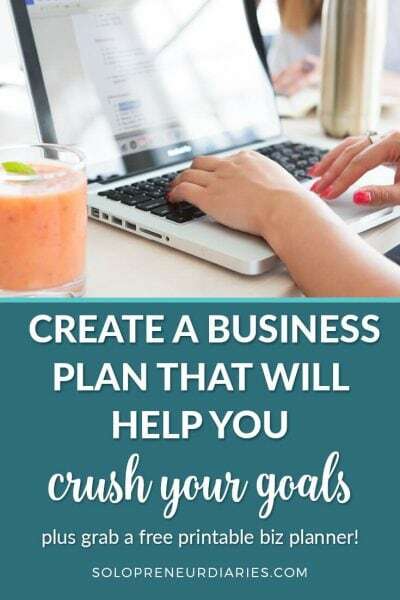 You can learn more and sign up here >> Business Plan Blueprint: Free 7-Day Goal Setting & Planning Challenge. Are you starting to think about your goals for 2017? 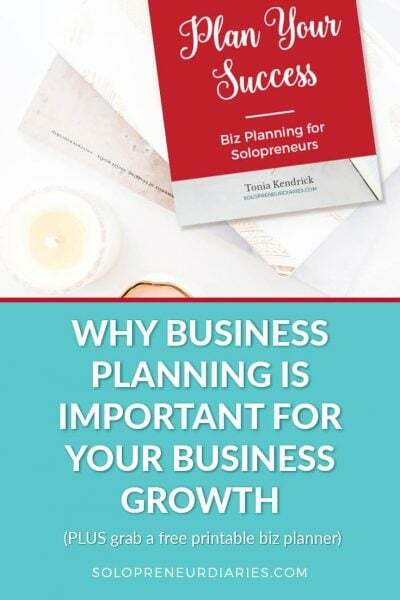 Do you know that you need a business plan, but you’re not quite sure where to start or what to include? Do you need a system for accountability? Well, you are in the right place, my friend. only 1% of people write down and regularly review their goals. That 1% are among the highest achievers. Supposedly these numbers come from a Harvard study (although I can’t find a link to the actual study). However, I can tell you from personal experience that the most productive and high-achievement periods of my life have been when I followed a system that included written goals, concrete action plans, and regular reviews. 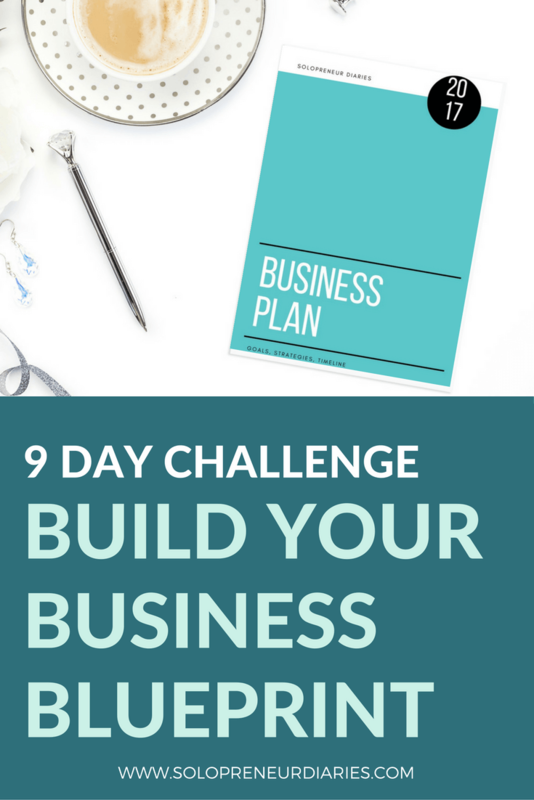 What is the Build Your Business Blueprint Challenge? 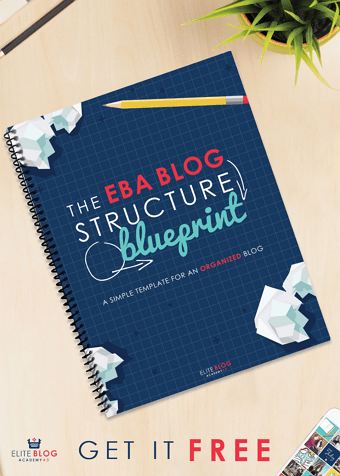 Why join the Build Your Business Blueprint challenge? What kinds of things will we cover? I’ve wanted to host a group challenge for quite a while and since I love, love, love goal-setting and planning, I decided that this was the right time to go for it. In the BBB Challenge, we’ll work together for nine days to set goals and build your business plan for 2017. The whole process is broken down into bite-size steps. Each day’s challenge will come straight into your inbox. It will focus on one aspect of your business plan and will include one actionable assignment. After nine days, you will have a complete plan that you are ready to put into action. You could spend a lot of time researching business plans on the internet, and possibly falling into analysis paralysis. Or, you could take part in the BBB challenge, which gives you a built-in framework. You’ll know exactly what to do every day. And since there is a time frame, you won’t drag out the planning process. Plus, there will be a private Facebook group specifically for members of the challenge. You can network with and learn from other small business owners who also have big goals for 2017. I’ll be there daily to provide feedback, answer questions, and share additional tips related to the day’s lesson. And did I mention that this is totally free? Also known as “look back before you look forward.” I’m naturally a reflective person. I’m always thinking about what worked well and what I can tweak for next time. I know that not everyone has that personality trait, so we’ll work through some prompts to help you take stock of 2016. This will give you a good foundation on which to build your 2017 plan. So often we get caught up in the day-to-day details of running our businesses that we forget about our “why.” What is your vision for your business (and your life)? Do you have a mission statement? Maybe you need a theme to keep you inspired and on point for the year. We’ll reverse-engineer your big goals for the year, starting with your financial target. We’ll hone in on the goals that will really move the needle for your business. Then, we’ll create a simple goal card that you can keep close at hand throughout the year (mine is my desktop wallpaper!). Day 4 is where the rubber starts meeting the road. We’ll create a high-level plan for your year. What products are you going to launch and when? 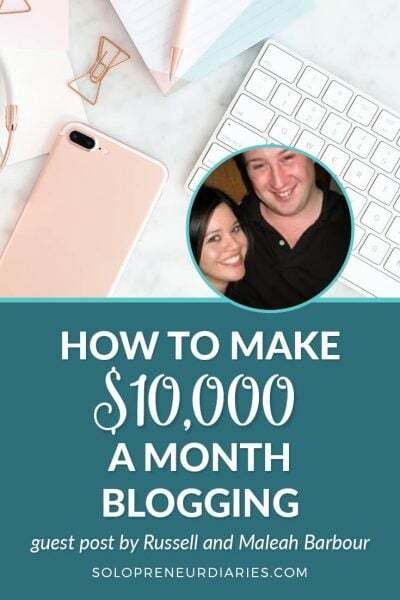 How many clients will you book each month? What projects will you complete? At the end of this day, you’ll know exactly what you are going to work on each month. I’m a big fan of 90-day plans. As I’ve said before, “90 days is short enough that you don’t lose focus but long enough that you can make significant progress toward goals.” In day 5, we’ll craft your plan for the 1st quarter, breaking it down into specific actions for January, February, and March. 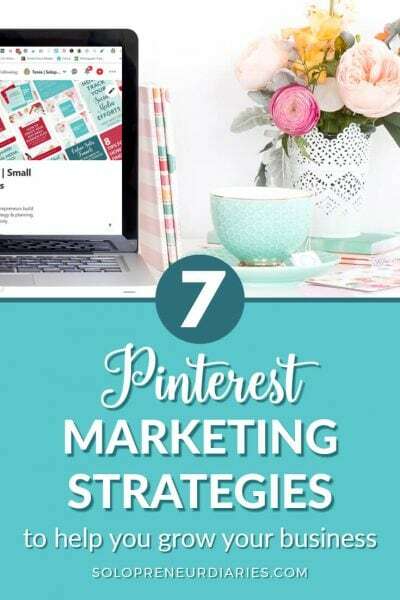 Marketing is a must-have component of your business plan. How will you attack social media in 2017? Which platforms will you focus on? Is this the year to start running Facebook ads or promoted pins? How will you leverage your email list? And how will you grow your email list? When I worked in the corporate arena, we included development goals in our annual performance plans. We have to keep learning and growing. What skills do you want to learn? What books do you want to read? Are there courses you want to take or certifications you want to achieve? We’ll build this into your business plan on day 7. On day 8, you’ll decide on the Key Performance Indicators for your business for 2017. 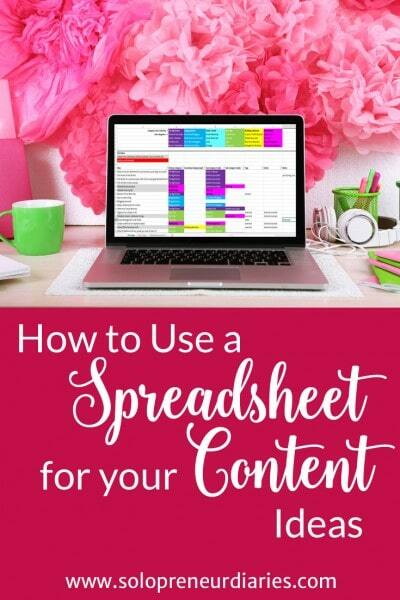 You’ll choose specific metrics that YOU have control over and that are actionable, as opposed to vanity metrics. 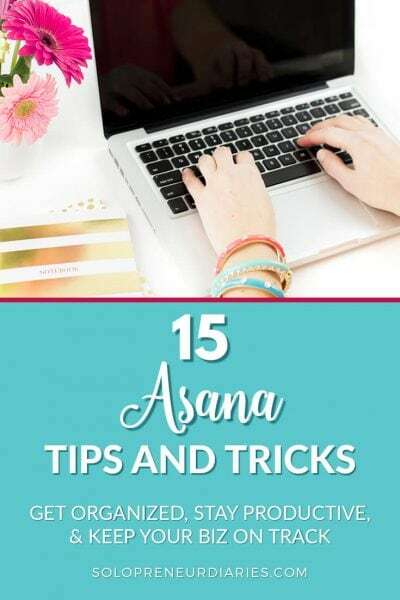 You’ll also set up a tracking system so that you stay on top of the numbers and also have a record of your achievements. There is no point in having a plan if you don’t execute. On this, the last day of the challenge, you’ll set up your system for weekly and daily action steps. Instead of chasing bright shiny objects each day, you’ll create a mindset of discipline and accountability to follow through on your business strategy. The challenge starts on January 2 and will run for nine days. When you start the year brainstorming and planning and then you follow through by executing on your strategy, you set yourself up for success. You can be one of the 1% highest achievers.